Today, we are thrilled to introduce Amber & Ash, a new brand of tech accessories showcasing colors that complement, and are inspired by, the current fashion season, as well as classic colors that never go out of style. 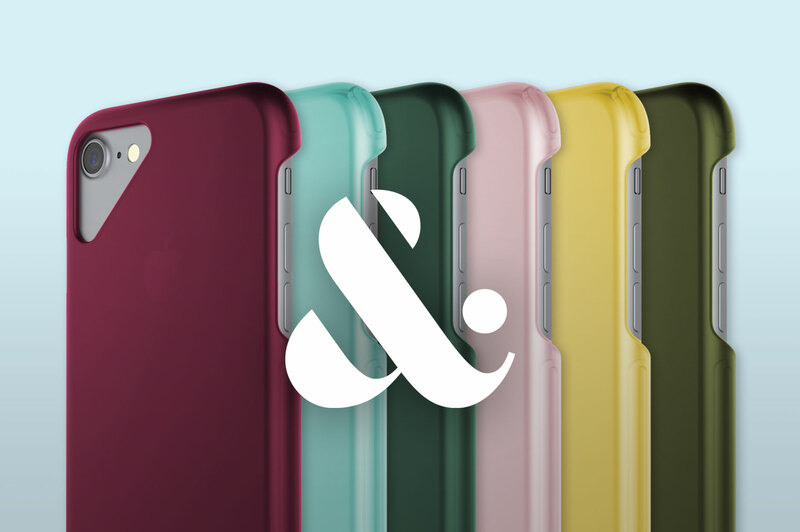 As color junkies, we’ve loved selecting colors for our new line of thoughtfully-designed cases. Our process—a combination of research, color-matching, and artistic inspiration—started with reviewing trend-forecasting sources such as Pantone and Trend Council to see what colors we might expect to make a showing. Next, we observed how different fashion designers applied these color trends for FW2016 in their own unique ways, ranging from different hues and brightnesses to the use of complementary or contrasting colors. We sought out overarching themes that appeared across fashion shows, looking not only at color, but also styling, patterns, and inspirations. We also looked outside of the fashion world for ideas, including what’s current in product and interior design. Pulling all of these disparate concepts together, we began to develop our own color stories for this season. As an accessories brand, we chose not to pick all of the most dominant colors of the season, instead selecting colors that complement what’s being worn, as well as our favorite standouts. For FW2016, we decided on solid colors, rather than patterns or textures, so as not to overshadow the eclectic layers and patterns that dominated the runway shows. We chose a highly-curated set of color pairs that we know will go with the majority of this season’s styles.